Suspended spaces is an independent collective, set up above all with the desire to work together and with other artists and international researchers. It exists since 2007. It is based in Paris, Caen, Berlin. •Jacinto Lageira is a philosopher, professor in Aesthetics at the Université de Paris 1 (Panthéon-Sorbonne). • Daniel Lê was born in 1961 in France, he lives in Paris. He is an artist and teaches visual arts at the Université Picardie Jules Verne (Amiens, France). • Françoise Parfait is professor of visual arts and new media at the Université de Paris 1 Panthéon-Sorbonne, and an artist. 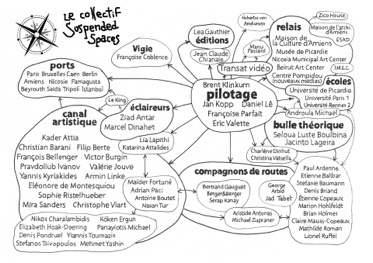 Are also members of the association Suspended spaces, Kader Attia, Marcel Dinahet, Maïder Fortuné, Valérie Jouve. 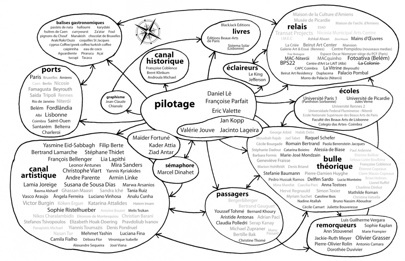 • Organisation of residencies gathering artists and theorists, in Cyprus (2008), Caen (2009), Amiens (2010), Beirut (2011). • Production of about thirty artworks (2009-2010). • Implementation of an exhibition, Suspended spaces # 1, from Famagusta (2010). •Publication of two books in French and English: Suspended spaces # 1 - Famagusta (2011) and Suspended spaces # 2 - a collective experience (2012), BlackJack editions, Paris. 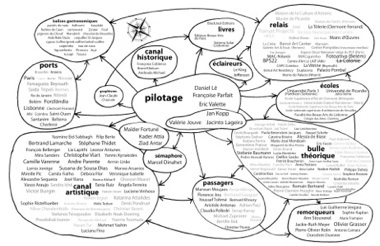 • Organization of international symposia in Amiens (2010, 2011), Rennes (2011), Beirut (2011). • Presentation, performance and projection at the Musée National d'Art Moderne - Centre Pompidou (2011). 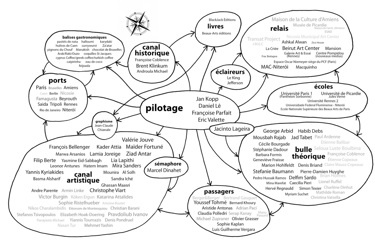 •Presentation, projections at the Boghossian Foundation, Brussels (2012).